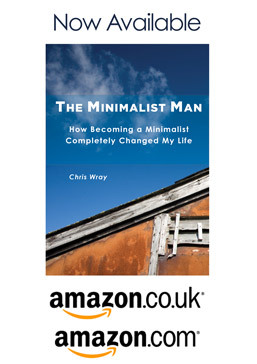 I’m gathering some information about Minimalism, how readers are progressing on their adoption of the principles, and some of the challenges they face. I’d like to use the themes of the responses to improve the blog in general. Your information is private and will not be used for anything other than responding to this survey. I hate spam as much as you do. Thank you for completing The Minimalist Survey.